 Big5 Sport Challenge AWARDS EVENING & AFTER PARTY! by ChantelRall.In Uncategorized.Leave a Comment on Big5 Sport Challenge AWARDS EVENING & AFTER PARTY! 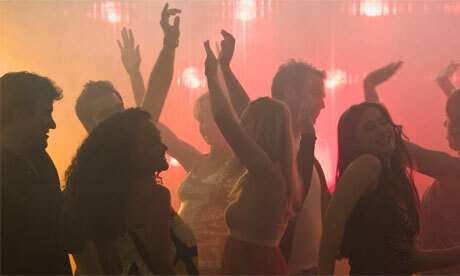 A little party never hurt nobody! And multi-sport athletes knows how to party after a big race!! This year we invite all Big5 and Big5 Lite athletes to the after party of the year hosted at the Pezula Championship Golf Course on the evening of the 11th of July! Dress up and show up! Athletes will attend the event free of charge, but if you would like to bring a partner, additional tickets will be made available for purchase. The tickets will be sold at registration on 3 July and at the Athlete race village throughout the week. The ticket includes entrance, a welcome drink, canapes and the final prize giving with the opportunity to enter our super awesome lucky draw. Cash bar available at the venue!